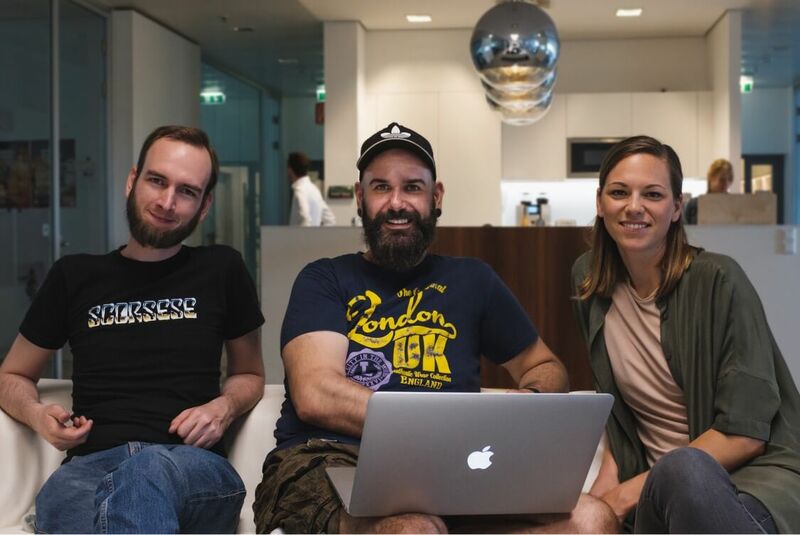 Video editors, brand managers, designers, external agencies and production companies – they’re just a couple of the people connected at ProSiebenSat.1, due to the implementation of Frontify. But it wasn't always like that. Last year we helped to transition the German multi-channel enterprise from PDF to online, and it started with a need for change. Back in 2016, the TV channel SAT.1 decided to redesign their corporate identity. To stay current, they wanted to translate the broad spectra of their different program colors into their design, reaching their target audience through a vibrant and contemporary style. 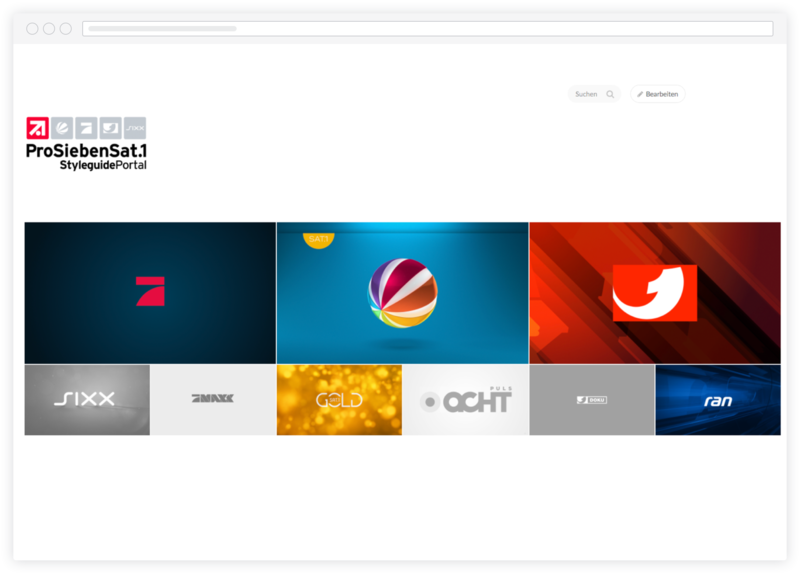 We sat down with Janina Axer, André Otto, and Sören Purz from ProSiebenSat.1's in-house agency Creative Solutions, to talk about the redesign of their brand appearance on all essential platforms (on-air, apps, print, smart-tv and web). SAT.1 was the first network brand using Frontify within the company, with the goal to increase and modernize their brand presence through redesign. To get this successfully on the road, they needed to involve all important stakeholders, internal and external, into this transformation. To stabilize current and future projects, they required a modern platform, ensuring a connective and simple onboarding for all stakeholders in need of their brand definitions. "We used to have a 200 MB PDF-version Style Guide. That was just not up to standard. Sending it back and forth, editing changes and trying to find precise answers. It was horrible, just not good enough for a dynamic media company like ours, in the 21st century." Ultimately, ProSiebenSat.1 decided to digitize their Style Guide. While creating strategic brand definitions, they worked out design moods and made a row of innovative ideas that eventually ended up in three design proposals. After documenting the new design approach within Frontify, they were ready to onboard all parties concerned. Their Brand Bible was born. "After using the free trial at Frontify, we were hooked. We appreciated how easy it was to use, with or without previous training, and we always got good support when needed. 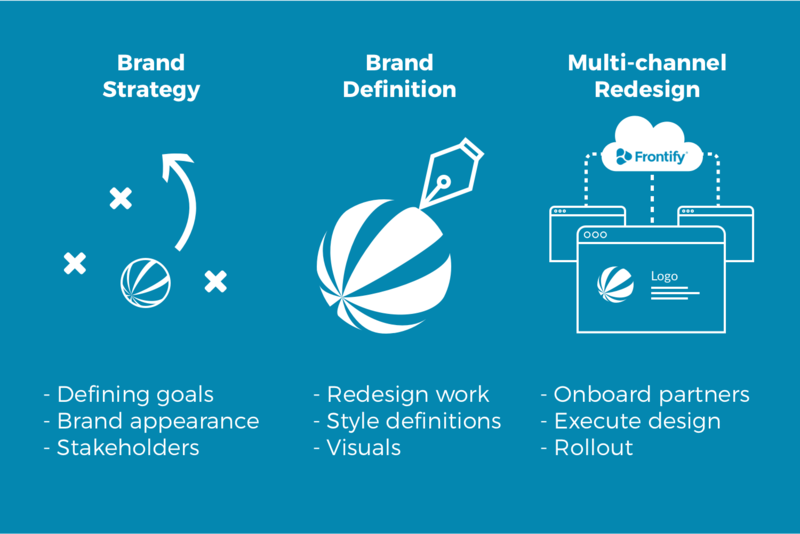 Frontify played a big part in rebranding our corporate design, with an excellent and readily usable Style Guide creator and great solutions for collaborative work." Implementing an online software like Frontify, simplifying usage and branding cooperation, brought people in and around the organization together. They discovered a simple, fresh and sharable software that enabled brand consistency and simple stakeholder management with fast updates. 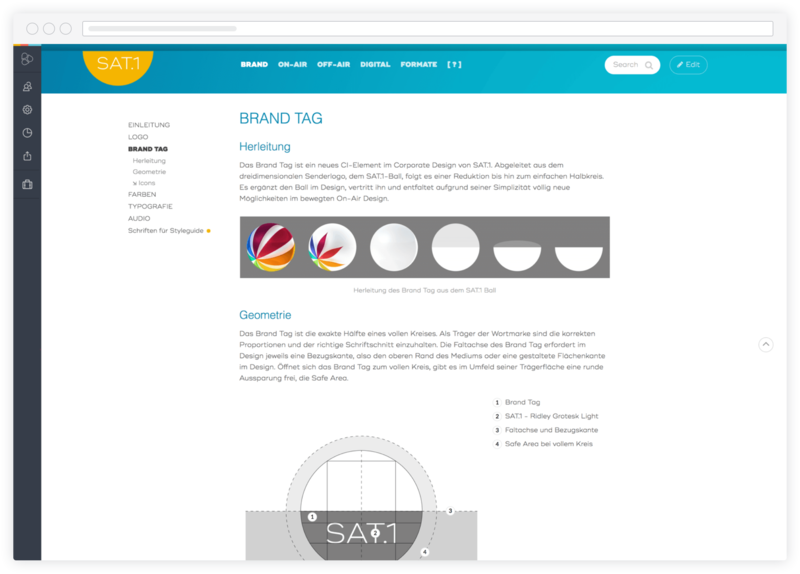 After finishing the redesign of SAT.1, they received great feedback in the press. They improved efficiency and minimized extra work, previously created by unnecessary hurdles. The different stakeholders were able to save time by working together, rather than separately, and could ultimately push products out at a faster rate. Due to the success at SAT.1, the ProSiebenSat.1's brand management journey is just getting started. They've recently started building up a multibrand structure in Frontify, including nine other brands – such as ProSieben, kabel eins, and sixx, under one roof, enabling them to stay brand consistent - now, and in the future.